Mrs. Green has been a Visual Arts & technology teacher for 22 years, she started at the TDSB in 2003. 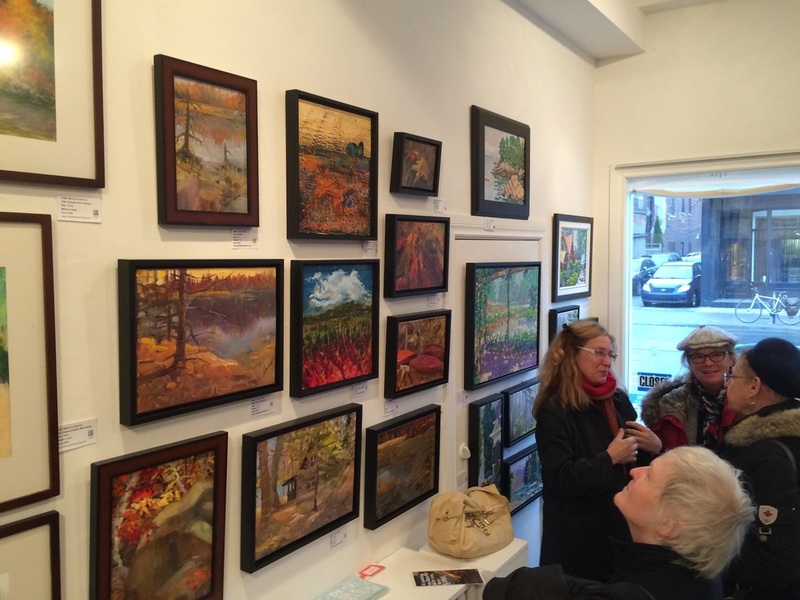 She graduated from OCAD and is currently a member of the Ontario Plein Air Society of painters, and recently showed at the Project Gallery 2014. 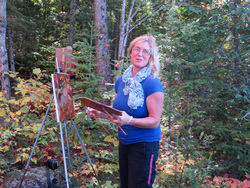 She is a printmaker at the Open Studio, and an ongoing student at the Haliburton school of Fine Arts. She enjoys experimenting in material arts such as glass, metal and wire sculpture. Her personal interests are kayaking, curling, and landscaping.